← Guess what? It’s snowing again! 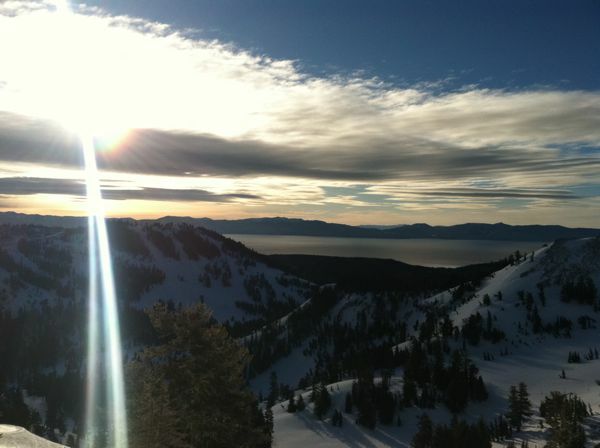 Another early to rise morning made worthwhile with crisp weather and fresh snow yet again. Conditions were good, not great…but hey it’s May 26th and if it keeps snowing we’re going to keep skiing. 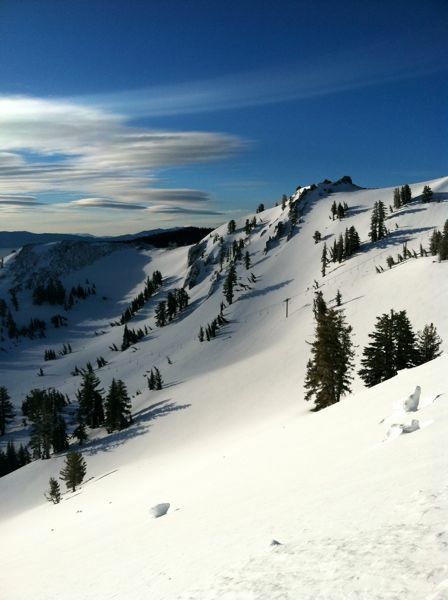 This entry was posted in News and tagged Alpine Meadows, May skiing in Tahoe. Bookmark the permalink.